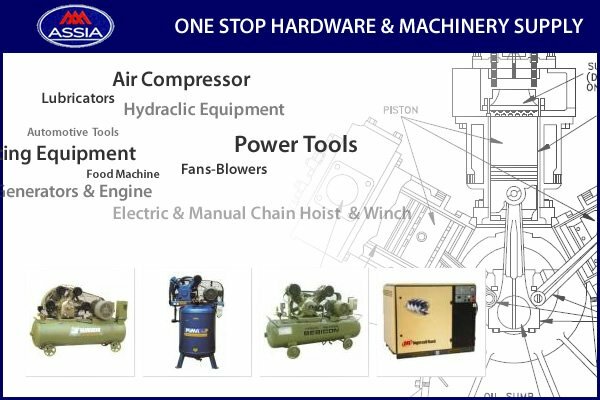 Air Compressors and Industrial Pneumatic Tools. Automotive Tools and Equipment. Tyre Changer / Wheel Balancer / Wheel Alignment Machine. Spray Booth and Collision Repair systems. Sale. Maintenance. Repair. Import and Export. 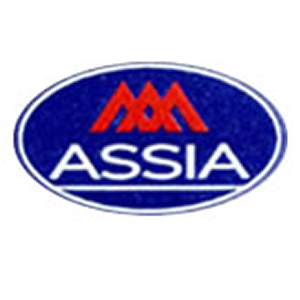 Assia Metal & Machinery Sdn Bhd added 1 post. Address: 75, Jalan Masai Utama 1, Taman Masai Utama, 81750 Masai, Johor, Malaysia.